Where Does Blockchain Betting like EOSBet Go? “It may come into notice recently that many prediction platforms such as EOSBet could reach ＄65million turnover daily. But instead of a rise, the price of EOS is undergoing a slight fall, suggesting that the players of these prediction applications are all existing users of cryptocurrency field and the capital flow of EOS are taking internal circulation instead of bringing in new increment. This phenomenon, in fact, explains why WaykiChain aims beyond blockchain industry. Only by allowing more vertical industry players and organizations to use your platform will the ecology be more prosperous.” Said WaykiChain CPO, Xi Zhang. Xi Zhang graduated from Tsinghua MBA, former Senior Product Manager of Tencent. 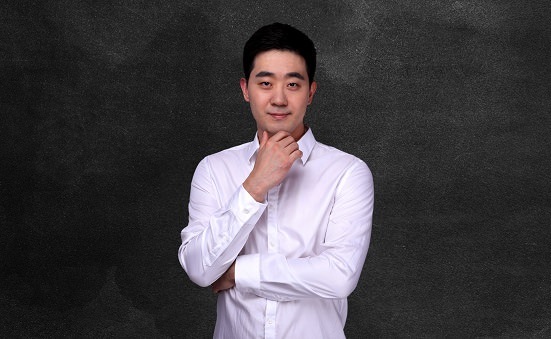 As an expert in products and operations, Xi Zhang has been engaged in Internet industry for 14 years with several entrepreneurial experiences. 70% of the applications in EOS are prediction related, and there are prediction App released based on Google open source, but no one would accuse EOS or Google of gambling. Likewise, WaykiChain is not to make fast money by running prediction application, it aims at a big economy and a big platform, in which prediction is nothing but an entry point, down to earth and matching blockchain characteristics. So how does it make a profit without taking a commission? In WaykikChain’s ecosystem model, a system was set up for WICC exchanging to stable coin to avoid the potential loss caused by price fluctuation of WICC. This stable coin can be obtained by mortgaging WICC in the chain or purchased from the operator with fiat currency. All the applications within WaykiChain ecosystem will require this stable coin as chips in the future. Apart from the ecosystem model design, WaykiChain is also innovating from technology side. For example, WaykiChain will provide an interface of true random numbers generator based on the encryption algorithm in blockchain technology, and will open source the rules of the whole random number generation, with which any user with concerns can trace the whole process, making sure the payout of the game is fair. What’s more, this mechanism will be encapsulated for the operator to use in their games. If the user wins in the prediction and wishes to leave the market, he or she could exchange the stable coin in hand to fiat currency with the operator. Even if the operator had run away, he could still exchange the stable coin to WICC, and again exchange to fiat currency in the exchange. A growing number of people will use the application built on WaykiChain, the demand for WICC will increase accordingly. And a portion of WICC as gas will be destroyed every time the smart contract is called, the supply of WICC therefore will reduce. The rising demand and reducing supply will, as a result, add the value of WICC. 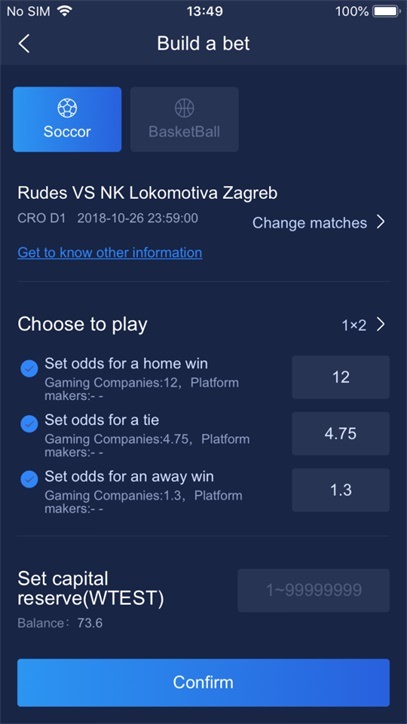 WaykiBet V2.5 applies a fixed odds in the market. Each player can be either a bet builder or a bettor. After it’s launched, WaykiChain will open source the whole set of codes and contracts for operator to deploy their application on. In addition to the original wallet function, another product named WaykiTimes also undertakes the mission of maintaining relations with WaykiChain investors, developing tech forum and becoming the entry point of WaykiChain ecosystem. Just as stated, prediction is nothing but an entry point for WaykiChain’s big ecosystem and big platform. Taking full advantage of its sustainable business model, WaykiChain has been exploring more possibility of cooperation with the government in China, hoping to bring more energy to the industry with blockchain technology. Welcome feedback from the community, so please do get in touch. Want to dive in further? Follow WaykiChain on Twitter,Mediumand LinkedIn.